The chief negotiators of the 11 remaining Trans-Pacific Partnership countries will meet in Japan today to discuss the pact’s future. In January, the US pulled out of the regional trade deal which was signed in 2016, withdrawing 60% of the combined GDP of the original TPP states and casting uncertainty over its future. 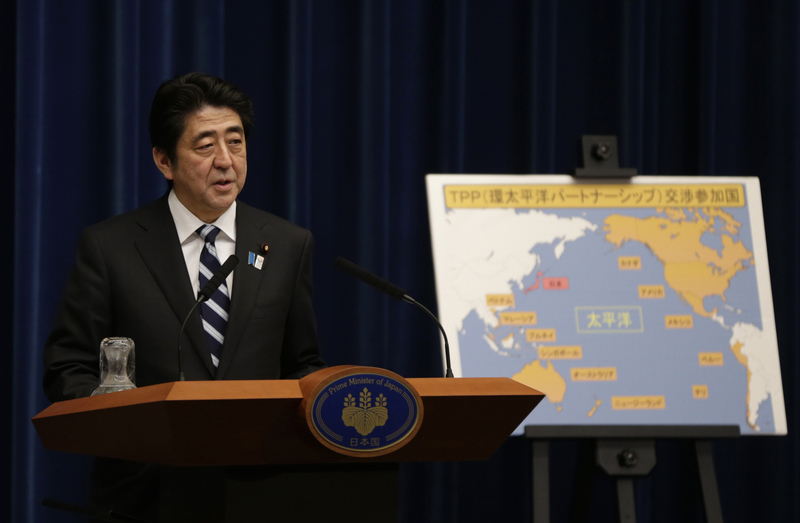 Now, members of the “TPP 11” are trying to revive the deal under Japanese leadership. The TPP still faces enormous hurdles. Vietnam and Malaysia signed it to widen access to the lucrative US market for their cheap textile goods, making them reluctant to sign a deal without the US. Additionally, the rules of the original agreement make it impossible to finalise without US ratification, meaning the implementation framework would have to be re-written. When the US pulled out of the deal, many feared that China would dominate the economic rules of the region through its Regional Comprehensive Economic Partnership. However, the push to revive the TPP suggests that regional powers like Japan and Australia are working to rival Chinese economic influence even without US leadership.